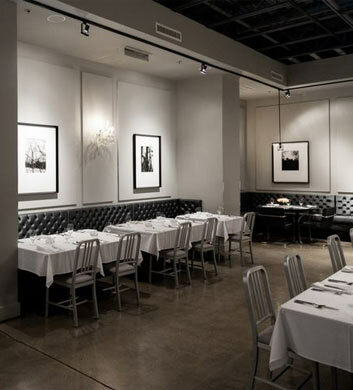 Vie Restaurant will just drive you wild when you're passing through the Countryside area with Chi Town Limo and craving some truly amazing food. It's indeed quite pricey here, but well worth every single dollar that you will spend. It's beautifully decorated, very classy and elegant, with fresh flowers used as accents throughout. Their Sunday fried chicken is as good as it gets and we can't say enough about their wood-grilled quail. The tempura-fried shrimp is amazing too, and we just adore that roasted bockwurst sausage! 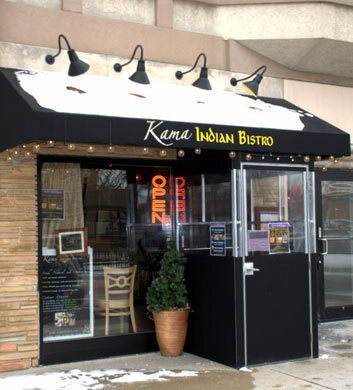 When nothing but the finest Indian food will do, this establishment is the spot that you need to be. There are tons of options here for both meat lovers and vegetarians, so everyone in your group will be very pleased. The mango lassi is absolutely outstanding, just can't get enough of it! The lamb shank is always a popular choice, and of course we've got to give a shout out to the chicken tikka masala and the chicken curry. The full bar and outdoor seating are also amazing options. Prasino is a cozy and classy diner and breakfast/brunch stop out here in the Countryside area, and it's one that we'd recommend very highly to you. Their wine and cocktails are especially delicious and well chosen. The modern wooden accents and the beautiful greenery that they have decorated with really makes it the type of place where you'll want to stay for a good long while. The braised beef short ribs are one of the best things we've ever tasted, and we are all about their super rich and flavorful french toast! Amazing carrot cake pancakes too! 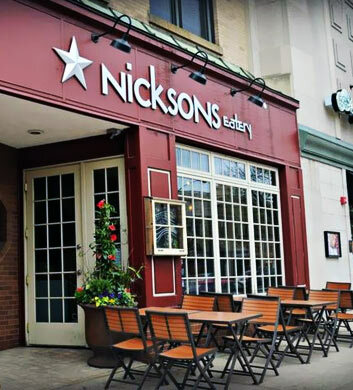 Nickson's Eatery is an outstanding American restaurant and pub where so many Chi Town Limo groups gather to have a wonderful time together. The bar is toward the back, with all the delicious spirits that you could ever want to incorporate into your cocktails. 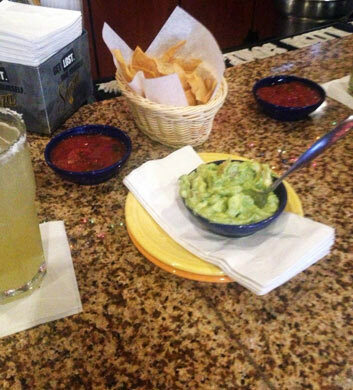 Just let the bartender hook you up with something unforgettably flavorful! The brisket grilled cheese with duck fat fries... do we even need to explain why that one's so amazing? You can practically taste it when you read the name of it! The elk burgers and fish tacos are amazing too. 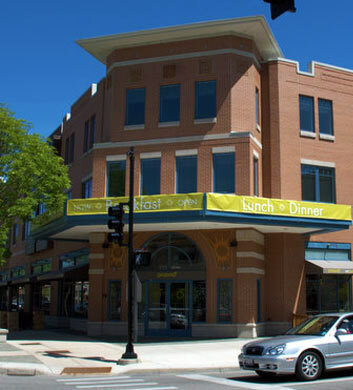 Cafe Salsa is an outstanding Mexican chain restaurant and bar. Being a chain, it's not the most authentic thing in the world, but it is delicious and fast in a very friendly atmosphere! Everybody is always raving about the carne asada here, whether it's in a steak taco or a fajita! So dee-lish. They've got a full bar too, and their margaritas and other cocktails are absolutely delicious. There are even happy hour prices to help you to save some more money. The best nights to check this one out are Wednesday, Friday, and Saturday. Outdoor seating too! 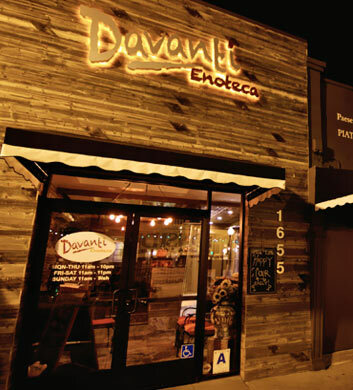 Davanti Enoteca is an Italian restaurant and small plates type of spot where you and your Chi Town Limo group will really enjoy yourselves when in Countryside. The gnudi pomodoro, a.k.a. ricotta dumplings, are absolutely mind blowing. The bistecca con funghi e fonduta is another top recommendation. And how about that mascarpone and lamb ragu? Oh, we could go on and on! Their various bruschetta offerings really make the perfect starters. There's even a full bar and outdoor seating for your full enjoyment here. Love it!